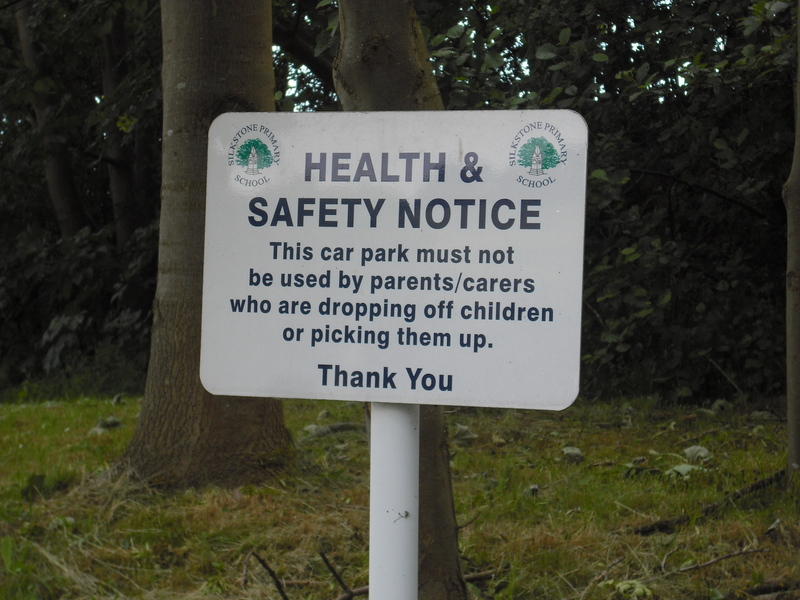 Please can we remind you that the school car park should not be used by parents/carers who are dropping off children or picking them up, even if the car park gates are open. Parents who are dropping off children for the Shining Stars morning session may use the car park only if they arrive early and have departed from the car park before 8.00am. Anyone arriving after this time should park on the High Street and walk up to school using the Glebe Lane footpath which leads into the playground at the side of the pre-school building. Parents/carers who are collecting children from Shining Stars may use the car park after 4.30pm. No one should use the drive as a footpath to walk up to or from school at any time. Thank you for your co-operation in this Health and Safety matter.